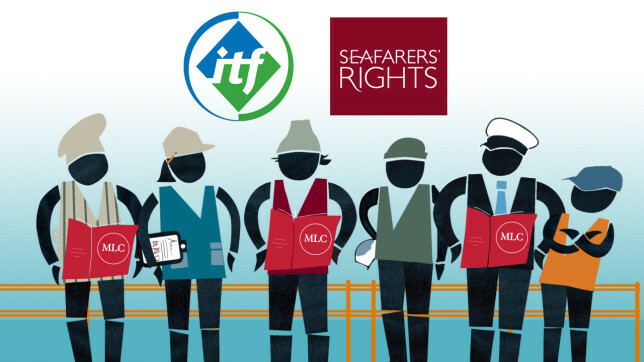 Seafarers’ Rights International (SRI) and the International Transport Workers’ Federation (ITF) marked the Day of the Seafarer by launching a series of short films to help seafarers understand their rights under the Maritime Labour Convention 2006 (MLC). Produced by SRI, the animated films were commissioned by the ITF and funded by the ITF Seafarers’ Trust. They are part of an initiative to help seafarers understand their rights under the MLC. More films are currently in production. All are designed to be accessible to seafarers from all countries.